We absolutely love creating beautiful yards, lawns and landscapes and always work our butts off to ensure not only the customers satisfaction but that we exceed our own expectations of excellence and beauty. We know that the best advertising we got is a beautiful finished product that has your guests and neighbors asking questions and ask such we always make sure to take care of the smallest details in our Winnipeg yard and lawn care services to ensure complete satisfaction. Prepping your lawn and yard for the growing and beautiful summer season! We do a thorough and meticulous cleanup and prep work for any of your summer visions. We will power clean all the little cracks and crevices of your yard and landscaping, power rake and prep your lawn and much more. Many customers find this the ideal time to trim and shape hedges, bushes and trees and start planning their summer projects with our experienced, sociable, friendly and creative staff. Oh no the infamous Winnipeg winter is on its way! Now is a great time to prepare and work on your lawn in various ways so that you can get a great start next spring. It is a wonderful time to fertilize and aerate before the ground freezes as the grasses roots have been growing downwards in preparation for the winter. Fall presents a great time to get all your hedges, bushes, shrubs and such trimmed and cut to encourage healthy full growth cycles in the early spring and deep cleaning of debris and bagging of the last thorough grass cut and power rake are ideal to give your lawn that healthy head start once the ground defrosts again. We offer regular and consistent grass cutting and lawn maintenance programs and schedules. We fill these spots very quickly so be sure to book well in advance of summer. We can go from pretty basic to full featured lawn and yard maintenance on a regular weekly schedule so call us today for a free consultation and discuss your options and prices on yard maintenance programs that fit your needs. We offer great service and ultra competitive pricing on sod and lawn installation or lawn repair programs. We have full lawn and grass installation and seeding options and thorough repair and lawn rejuvenation techniques that are highly affordable as well. 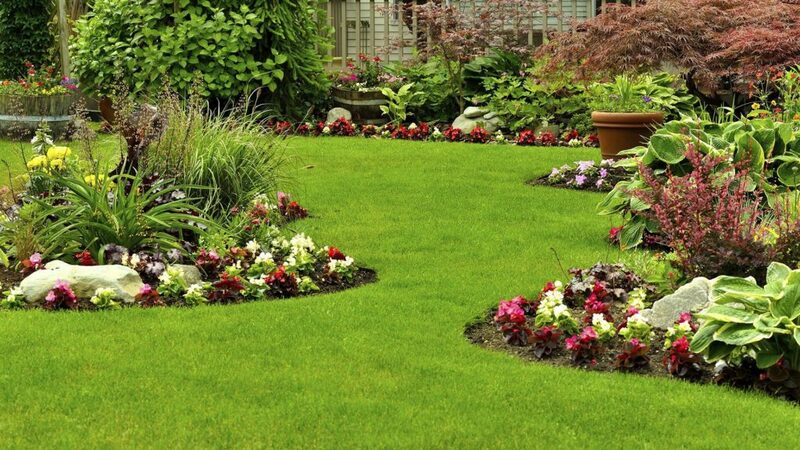 Please call us today or use the contact form at the bottom of this page to discuss your Winnipeg lawn or sod installation, grass seeding or lawn repair options today and to get a better idea of what the best course of action is dependent on your budget and needs. We get rid of the things you don’t like for you! Quick, effective, long lasting and highly affordable weed, insect and pest control is a specialty of ours and we pride ourselves on our ability to create fast and lasting results without breaking the bank. Call us today or use the form below to give us some more detail on what you want out of your yard and we will get back to you with your best options and most budget friendly courses of action. Core lawn aeration in Winnipeg is a highly recommended service that offers tremendous benefits to the health and appearance of your lawn and yard over time. It provides a plethora of benefits including but not limited to: better oxygenation and, better water uptake, enhanced rooting, reduction of water pooling and puddling, enhanced winter stress tolerance and so much more! We use the very best in equipment and are experienced in the techniques to make sure that you get the absolute fastest service and best pricing on lawn aeration service in Winnipeg.